Sony PlayStation 4 owners patiently waiting for the release of the new Dead Nation: Apocalypse Edition to be launched on the new next-generation console. Will be pleased to learn that an announcement on the official PlayStation Blog has revealed it will be launching next week on March 4th. The new Dead Nation: Apocalypse Edition game will be available via the PlayStation Store for $14.99 and PlayStation Plus members will be able to download it as part of their Instant Game Collection. Check out the trailer after the jump to whet your appetite and see the top down shooter in action. “Exclusively available on PS4, Dead Nation: Apocalypse Edition features numerous enhancements, making it the best version yet. 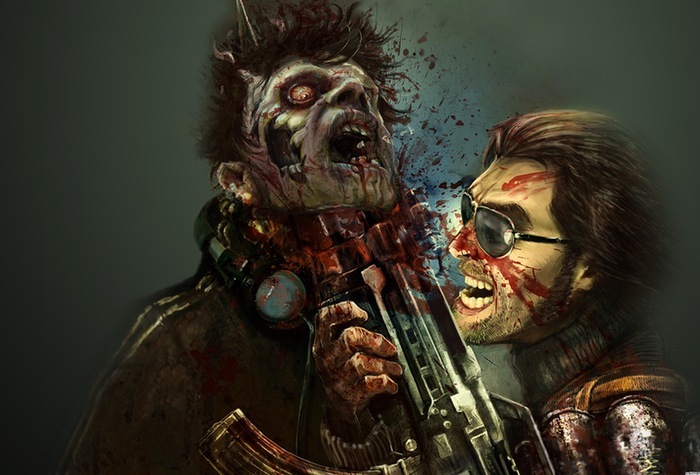 You can now play in full 1080p HD, with improved textures, rendering, and effects — Dead Nation has never looked better. We also improved the controls, adding in a quick weapon select so your favorite zombie decimator is never out of reach.